Buy 10 or more for $8.07 each. 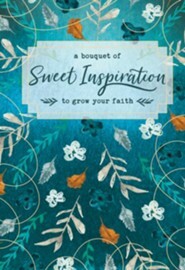 Celebrate God’s promises for your life through these beautifully-illustrated verses and life-affirming sentiments. 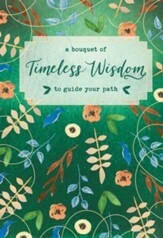 Features full-color artwork with shimmering foil cover and embossing. Hardcover; 6" x 6." Ripe for the picking and blooming with style, this botanical-themed gift book is rich with encouragement, inspiration, and biblical truth. 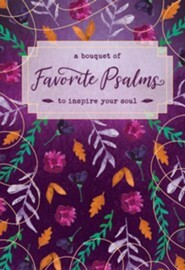 Celebrate Gods promises for your life through these beautifully-illustrated verses and life-affirming sentiments. 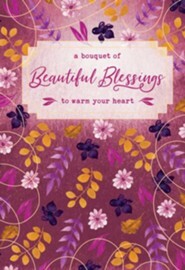 Features full-color artwork with shimmering foil cover and embossing. 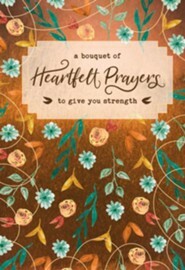 Collect all six Bouquet books for yourself or give them as gifts. 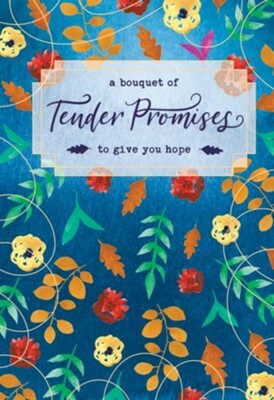 I'm the author/artist and I want to review A Bouquet of Tender Promises to Give You Hope.